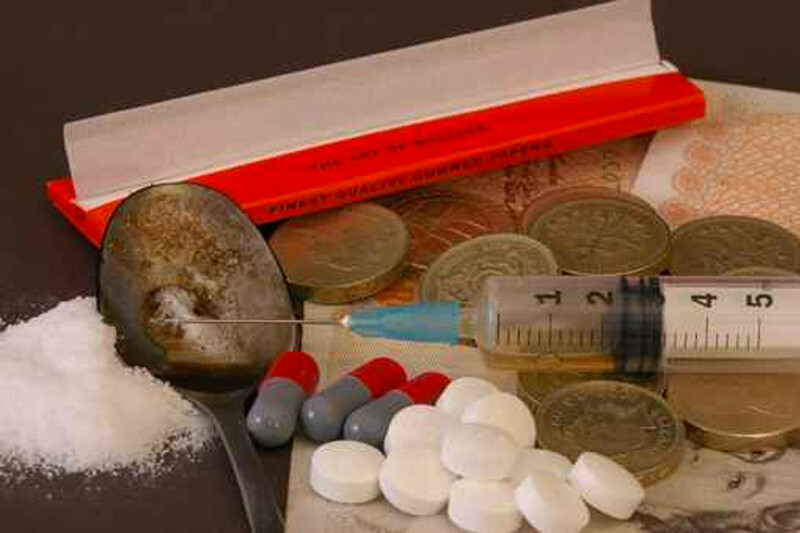 Prosecutors spend significant time and resources in the prosecution of drug crimes. At CiceroAdams, we defend people who have been accused of a variety of drug offenses. We provide aggressive representation to help our clients deal with their legal situation. If you have been arrested, or charged in connection with a drug crime, contact us as soon as possible, so we can work to protect your rights and put forth a strong and aggressive defense. Every case has its own unique set of circumstances. The details may be important in finding a defense strategy for you. We have extensive experience handling criminal trials and show no hesitation to take your criminal case to trial. Each and every one of our clients deserves a strong and aggressive defense. We have a deep understanding of drug laws in both state and federal cases. We can defend clients accused of drug trafficking, drug abuse, drug possession, permitting drug abuse, possession of drug paraphernalia, deception to obtain dangerous drugs, cultivation, and other drug-related crimes. From cocaine, marijuana, and heroin, to crack, methamphetamine, and LSD, we have worked on many different drug cases. We have the background and the training to defend you against these serious charges.